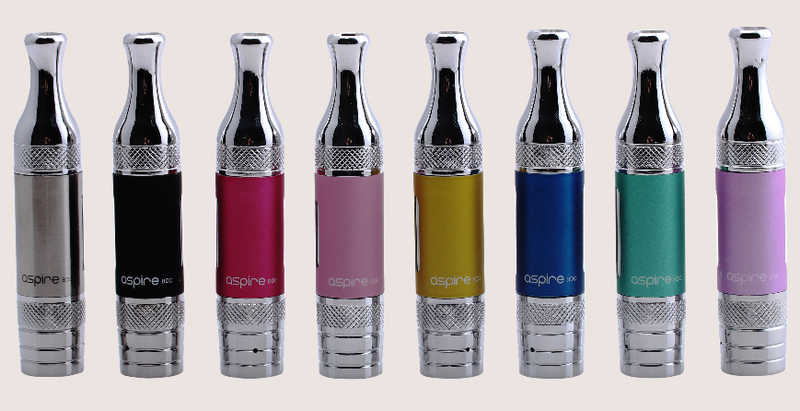 Aspire BDC ET-S is a bottom fed tank and bottom fill. Replaceable cores are sold separately at a reasonable price to help reduce the cost of long term use. If you are not familiar with the Dual Coil 2.0 ohm (resistance), it means that these will work well with variable volt/variable watt ecigerattes. 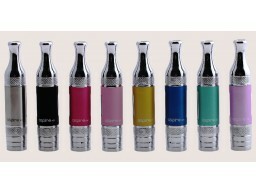 Do not buy this for a normal ecigarette without the ability to change the voltage to accomodate the high resistance.